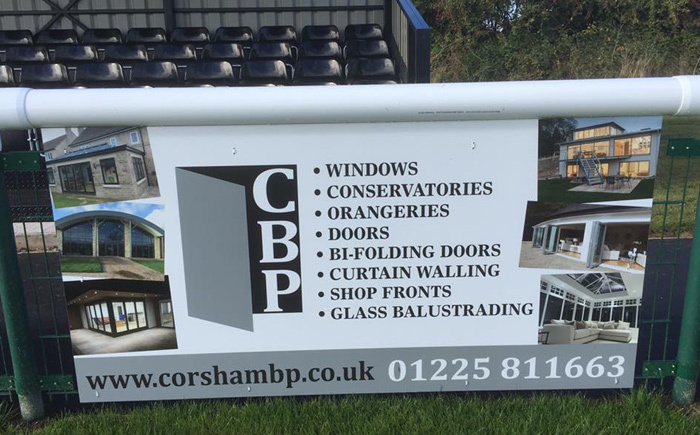 CBP are now proud sponsors of Melksham Town football club. 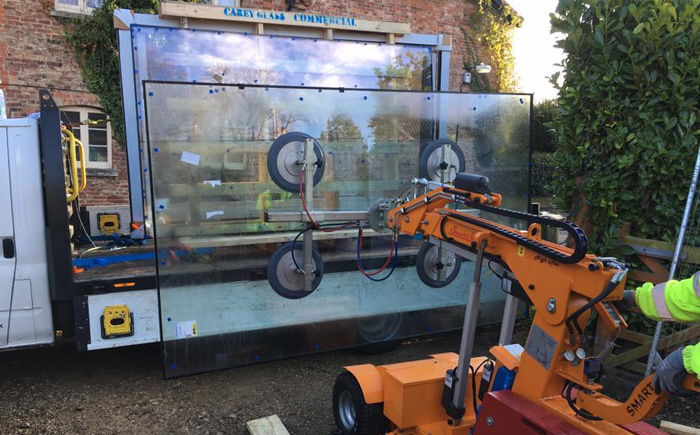 A nice little trip out to Nottingham for two of our installers while using this glazing robot to enable us to install a 9 metre long aluminium sliding door system. A recent installation all complete in Melksham of a contemporary aluminium sunroom. 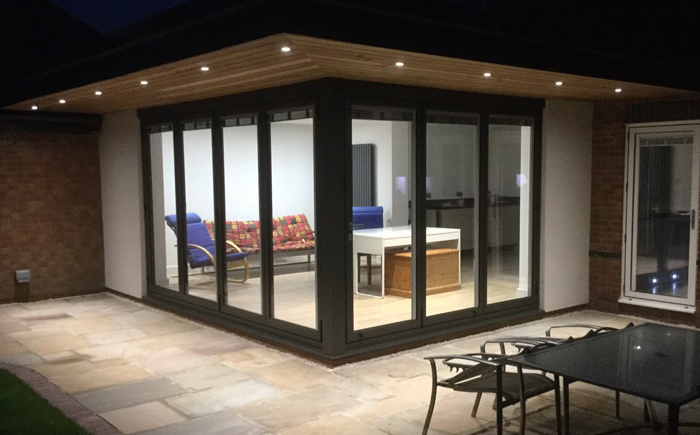 From start to finish all building works, electrics, steelworks, plastering, roofing works were carried out by Corsham including the 2 sets of Schuco aluminium bi-folding doors and a Howells Glazing flat roof light.